James graduated from St Joseph’s College, Hunters Hill in 1994. 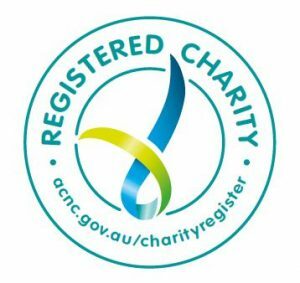 During his nursing degree he worked in various group homes in Sydney working with people who had various disabilities, and then moved to assisting people with greater disabilities to learn skills of daily living so they could transition from extend care facilities to assisted living in group homes in the community. 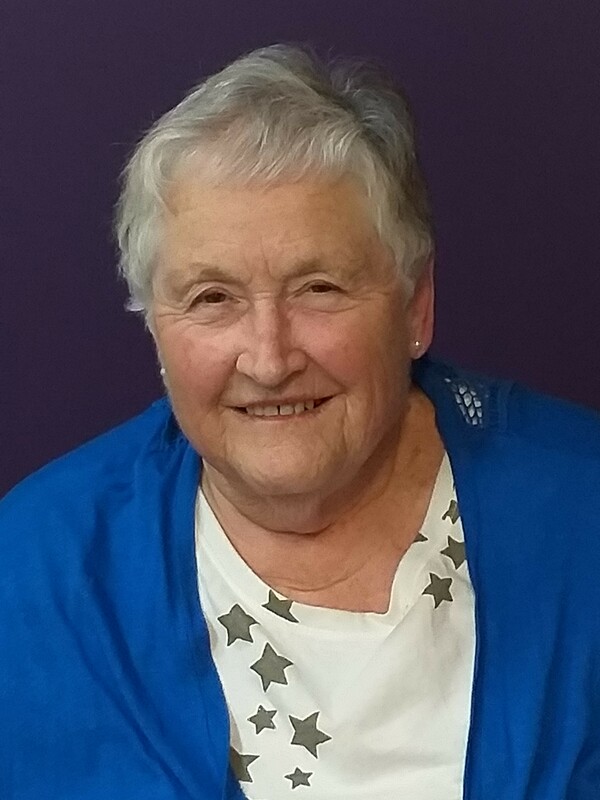 As a Registered Nurse, James performed mostly in emergency departments and rural & remote nursing. In his years in legal practice he worked in numerous areas of law in both NSW, the NT & QLD, covering Corporate, Criminal, Family, Employment, Native Title and other areas of law. 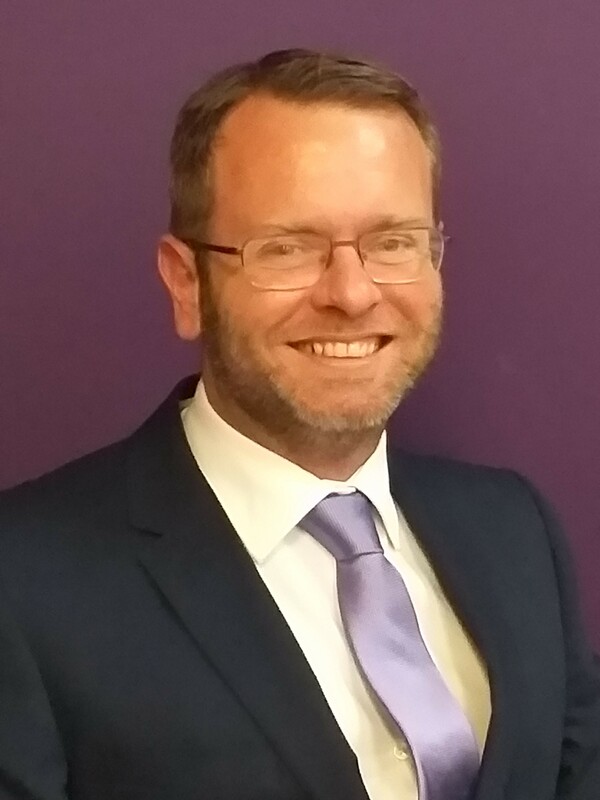 James was previously the Principal Solicitor at the Cairns Community Legal Centre. Currently James works as a rural & remote Director of Nursing in the western district of the Cairns Hospital and Hinterland Health Service and has served in various roles on the Rights in Action Board for several years. He is dedicated to seeing people with disabilities receiving fair treatment and support to maximise their potential and brings a broad set of skills to the Board, of which he has been President of for 3 years. Jane is committed to, and has a working history, alongside the most disadvantaged and disempowered in our community. This has led to a career-long experience developing, coordinating and managing community-based programs and activities, with a focus on assisting the advancement of Aboriginal and Torres Strait Islander people. Jane has a practical, client-led, hands-on approach to her work, under-pinned by principles of social justice, systems thinking, strategic empowerment model for change and a belief in building individual capacity and self-reliance. Professional positions have involved extensive liaison with key community, government and NGO stakeholders to develop better social and emotional wellbeing outcomes for all members of society. 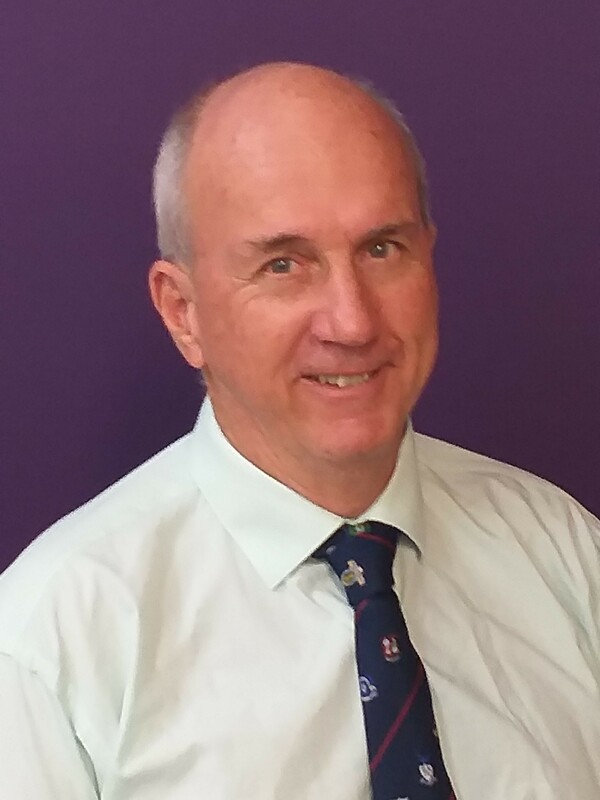 Allan Wilson is a Financial Planner who has practiced in Cairns for 30 years and lived in North Queensland for most of his life. He is married with 3 young children and wants them to grow up understanding that they have a privileged life and that there are many people who struggle every day of their lives to even get close to what they have. This involves placing emphasis on preventing bullying, mentoring and helping others in their school life and outside of it. Allan is a staunch Cowboys and Reds supporter. His interest in joining Rights In Action was to do more in his community. Bernadette is an experienced social worker with a demonstrated history of working in public health, child protection and disability employment. 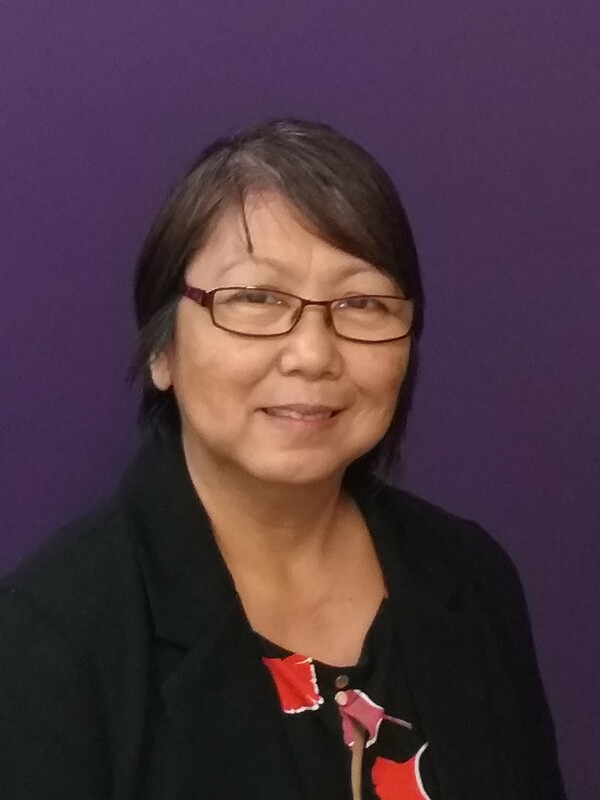 Bernadette has strong exposure to negotiation, conflict resolution, leadership, care coordination, community education, individual counselling, quality assurance audits, change management, staff and community training, public speaking and human resources. Bernadette has been involved in developing work instructions, organizational policies and procedures and quality improvement activity project. Bernadette presented her Honours dissertation at conferences and symposium. Bernadette is also part of the Statewide Social Work Leadership Group – Working with Older People research project. Bernadette is also a conscientious environmentalist and animal rights advocate. 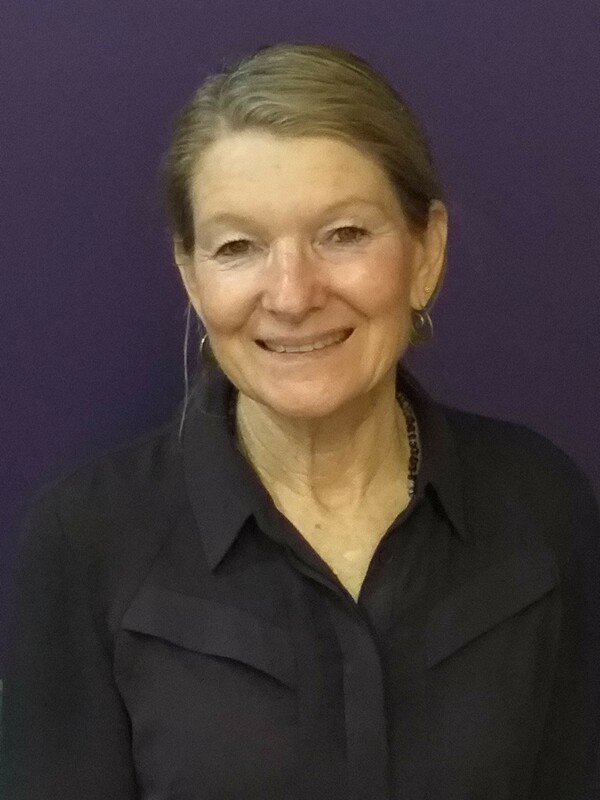 Bernadette currently works as Senior Social Worker at Cairns and Hinterland Hospital and Health Services and has been on the Rights in Action Board since 2012. Bernadette remains committed to the pursuit of social justice, human rights and equitable treatment of every person. Formerly one of the original committee members for the development of Rights In Action and initially secretary on the Board of Management for the first 7 years. A life member of RIA. I have a disability and always have had a passion for human rights, social justice and advocacy for people who are disabled.